USPS Studies Closing 3,700 Locations : The Two-Way Citing decreased demand, the U.S. Postal Service said some communities that lose retail locations might get automated locations or a local vendor that sells stamps and flat-rate boxes. A U.S. Post Office in Bristow, Virginia. In a statement, Postmaster General Patrick Donahoe said customers are not using offices as much as they used to. "Our customer's habits have made it clear that they no longer require a physical post office to conduct most of their postal business," said Donahoe. "The Postal Service of the future will be smaller, leaner and more competitive and it will continue to drive commerce, serve communities and deliver value." 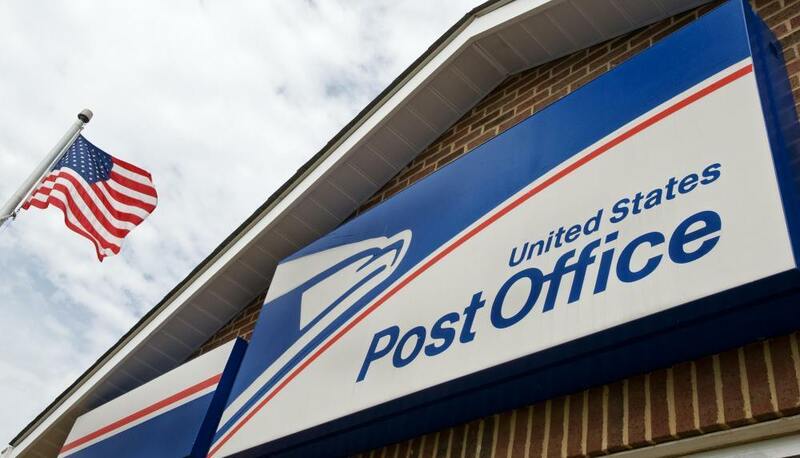 In the statement, Donahoe said some communities that lose retail locations might get what USPS is calling a Village Post Office, smaller automated stations or a local vendor that sells stamps and flat-rate boxes. Despite some changes to the draft released in March, the final version preserved a key element allowing the Postal Service to target facilities that suffer from "insufficient customer demand" or where customers have other options for buying stamps and postal services. Since March, Donahoe has floated a couple of numbers on how many facilities he wants to close within the next year. The initial figure was around 2,000, but it then fell to 1,000. Whatever the size of the upcoming hit list, it's likely to shrink substantially. Two years ago, the Postal Service began studying the possibility of closing as many as 3,200 post offices. The actual number going out of business? About 140. So is your post office on the chopping block? The Postal Service released this state-by-state list of retail locations that could be affected.